It’s funny how these videos have changed so drastically. I went from a couple months ago pushing through sand on some incredibly challenging road in the Congo to all of a sudden finding myself golfing one of the premier golf courses in Cape Town, South Africa. In this episode, I headed out to a place called Steenberg Golf Course where I was treated to a round of golf on a very windy day. 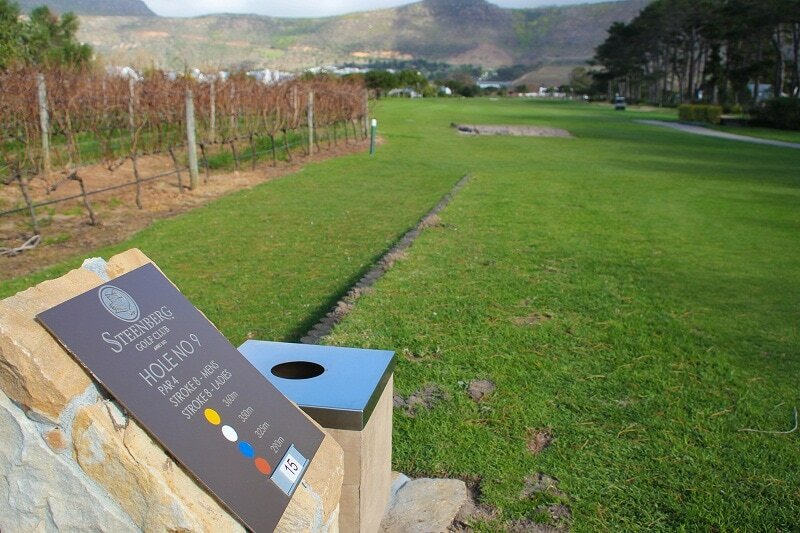 The course was beautiful and the fact that it was situated in the heart of a winery in Cape Town’s wine district meant that I got to wind down following the cape by tasting some of the best wines in the country. After arriving at my “destination” in Cape Town, it was a little bit hard to get going again. However, with this day, a new adventure had begun and I was incredibly excited to start my exploration of South Africa this way. After my round of golf in Cape Town, I had a bit more time in the city. So keep your eyes peeled for one more video from this beautiful city before the show moves on to other South African destinations.